Last night's PM Techniques lecture was called Resource Allocation and Management. Research: Primary resources being artifacts like historical objects or surveys, secondary being interpretation. Economics: Primary resources being raw materials like iron ore, and secondary being processed like steel rods. 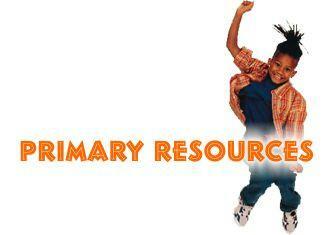 Secondary resources and resources that will need to be procured. It's impact is in resource leveling and scheduling; you manage your costs and cash flow better without peaks of labour use, as well as the many other benefits you get out of using your regular team.